For those who have purchased or inherited land or property a number of years ago, the original title deeds may not be registered with the Land Registry, meaning that there is no official or secure record of them or your ownership. This is not necessarily a problem unless you were to lose the paper deeds – the only thing that proves your legal ownership of the property – at which point it can become problematic. Our experienced residential conveyancing team are here to guide you through the process of registering your ownership to ensure security and peace of mind. 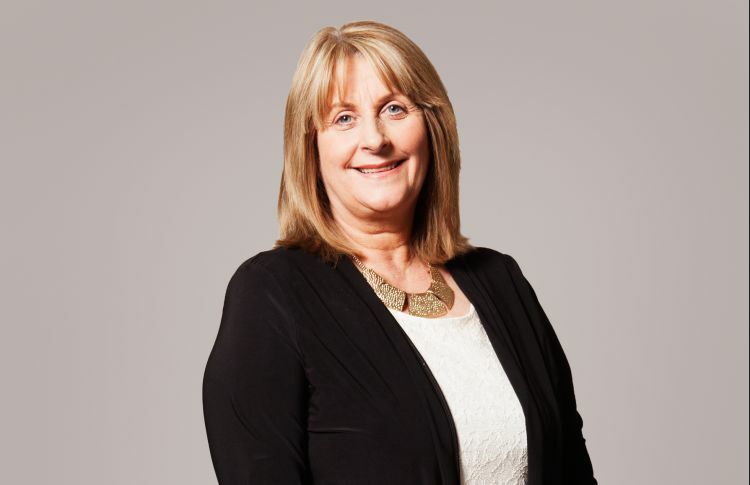 Meet the residential conveyancing team, headed by Una Coulson, who will be acting on your behalf here. I recommend Una to anyone looking for conveyancing services. She's one of the very best professionals in conveyancing in the North East.